Change management in organisations is a framework for initiating, executing, managing change and the effects of change. Change management in organisation can take place when new business processes, changes in organizational structure, change in systems, cultural changes within an enterprise etc., take place. 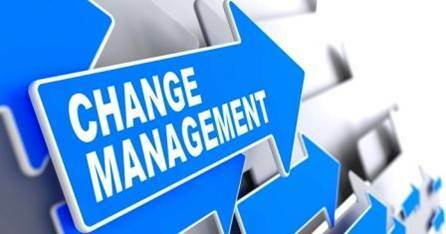 Simply put, change management in organisation addresses all aspects of change especially the people side of change management. 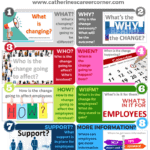 How change ready is your organisation? For organisations to survive in today’s competitive and fast paced environment, they need to know how to change and adapt quickly. I loved my Sony Walkman until Apple developed the iPod. I love movies too, so I used to visit my local Blockbuster to rent video tapes and DVDs until the convenience of online video streaming by Netflix. As of March 2013, Netflix had 33 million subscribers. By September 2013, Netflix reported its total global streaming subscribers at 40.4 million. By the second quarter of 2014, there were more than 50 million subscribers to Netflix. According to Digital Marketing Ramblings (DMR),as of April 2014, 12.68 million of the Netflix subscribers were international and in total, people spend over one billion hours watching shows or movies on Netflix. It’s evident that I am not alone in how we as consumers of goods and services can easily change our behaviours as soon as something new, shinier, better or faster comes along. With this in mind, it’s imperative that as leaders in organisations, we know the critical levers for driving readiness and behaviour change. How to manage change or deal with change should be a core competence that should no longer be considered one of the ‘nice to have’ skills for leaders and staff. Yet, many organisations fall short in the race to get their workforce ready for change or train their leaders to successfully manage change. In organisations, the vast majority of large-scale change fails because aside from the role of senior leaders, the most important driver of change success is the role of mid-managers. 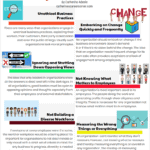 Their support, effective communication and readiness towards change can help organisations get change right, thereby, making managing change easier and effective. This classic change management in organisation video guide includes best practices for business environment. Whether organisations like it or not, change is here to stay. Organisational changes in most cases filter down from the judgement of the management team looking to position the business to get the best results, operate efficiently and be able to compete in a fast paced business world. At Towers Watson, the professional services company, they define change management as the actions an organisation takes to ensure employee readiness and alignment when changes are rolled out. They see taking actions to get employees ready for any type of change as the key to building a more agile and responsive organisation, and to help ensure change success. As every market is extremely competitive, increasingly, all organisations are looking to achieve more with less. 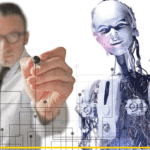 They introduce fast systems, outsource tasks and processes, restructure and retrain staff. All of these can only happen via a readiness for change. Regardless of your level of knowledge and understanding of commonly used Change Management Models, how do you practically ensure that you get your organisation ready for any successful change? To get your organisation ready for change and get it right first time, you have to first take care of the 3Ps – Plan, Prepare and Practice. Organisations that get change right are those that plan and have a formal, systematic process for change. 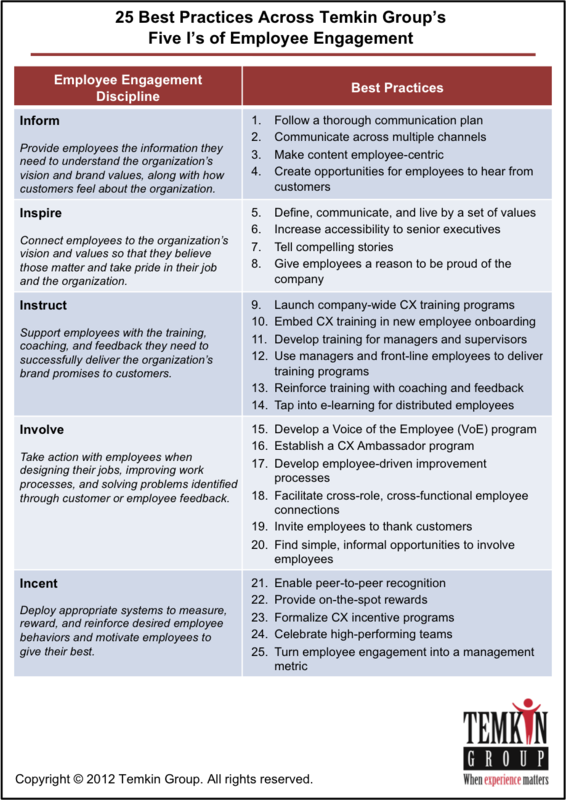 Usually such organisations have clear leadership who develop a clear vision of desired outcomes and ensure that an integrated communication, solid change management strategy, as well as strong employee motivation have the most influence in the overall success of an organisation’s change. Towers Watson’s research shows that many large change initiatives, system implementations and reorganisations fail to achieve their goals because investment in employee readiness and engagement, critical training, communication and leadership activities were underfunded or not included in the change plan.